Few birds have such a strong association with one plant that the plants name becomes part of the birds name. 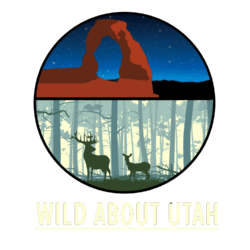 Sage grouse is one, Acorn Woodpecker another, but the Pinyon Jay is our topic today. Pinyon Jays are usually found in close association with pinyon-juniper forests throughout the Great Basin and the nutritious nuts of the pinyon pine are their preferred food. 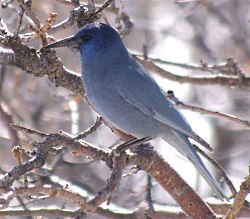 The blue and grey birds collect and cache pinyon nuts in summer and fall for later consumption. They have an uncanny recovery accuracy and excellent spatial memory, which allows them to rediscover these scattered caches and eat pinyon nuts all year. They do not recover all the stored seeds, however, and therefore aid in the dispersal of pinyon pines. They spend their lives in large flocks of up to 150 or more individuals. 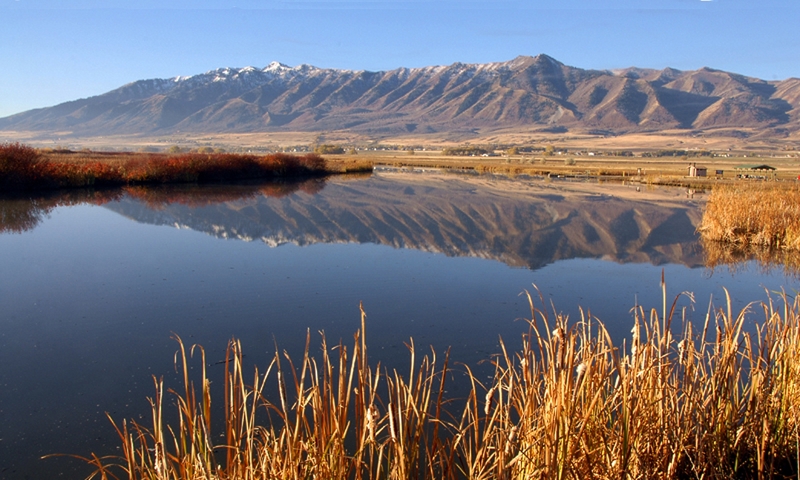 Nesting is communal, although rarely are there more than 2 or 3 nests per tree. Breeding season is in late winter. Many birds spend their entire lives in the flock into which they were born. Pinyon Jays are not migratory, but they tend to be nomadic; traveling to wherever there is a good crop of pinyon nuts. They will also eat a wide variety of seeds, insects and berries to supplement their diet and can be found in adjoining sagebrush, ponderosa pine forest and riparian habitats. 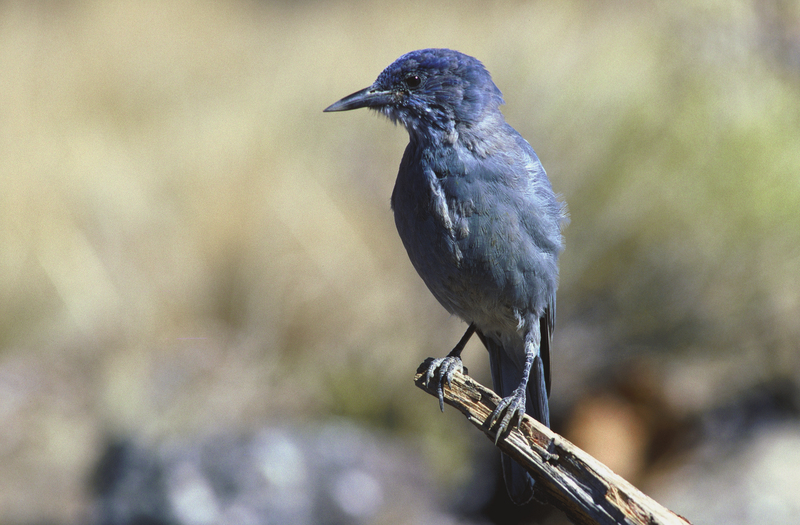 The conservation status of Pinyon Jays is considered vulnerable. Destruction of pinyon-juniper forests for grazing and changes in fire regimes have resulted in loss of habitat. And what is a Pinyon Jay to do without its pinyon nuts? Thank-you to Kevin Colver for the use of his bird recordings.